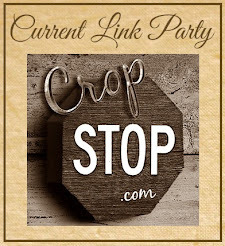 Thank you all that came and visit us and played with us in one great blog hop! See how easy it is - if you are a winner named above please contact CropStop@CropStop.com to claim your prize. Congrats, to all you winners!